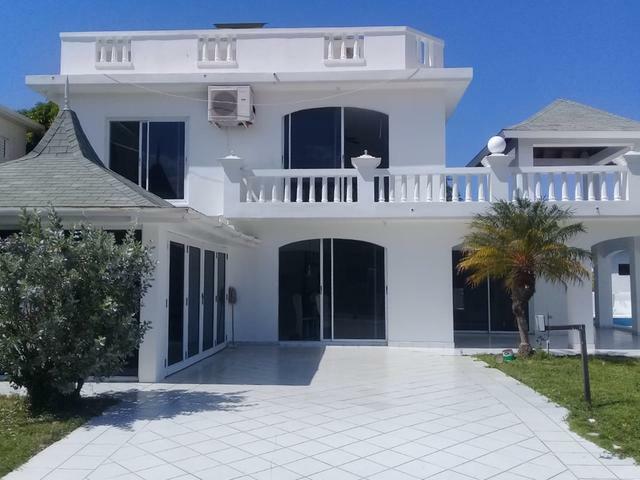 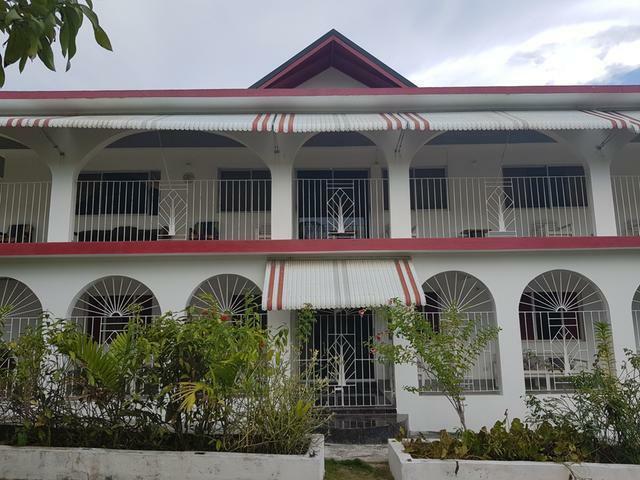 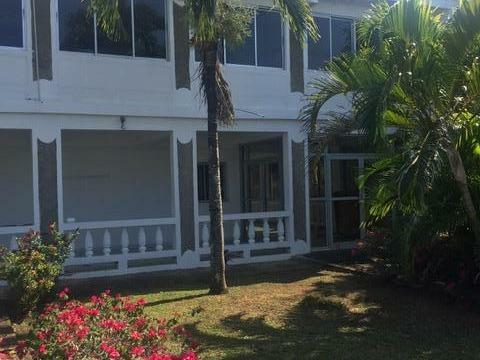 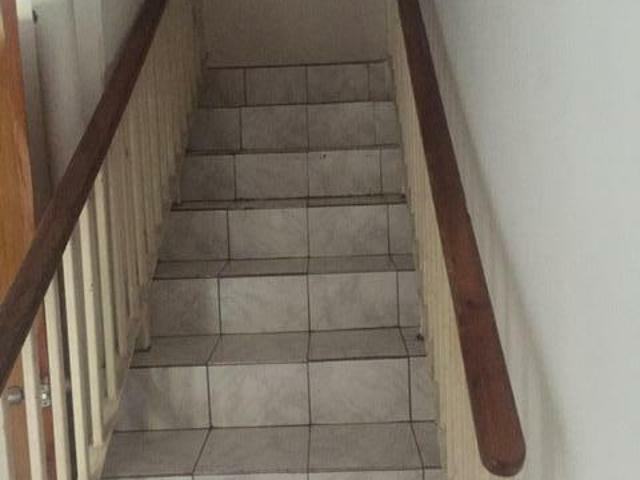 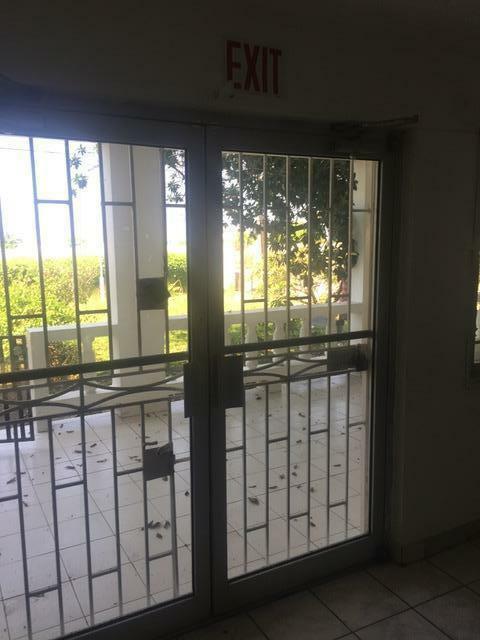 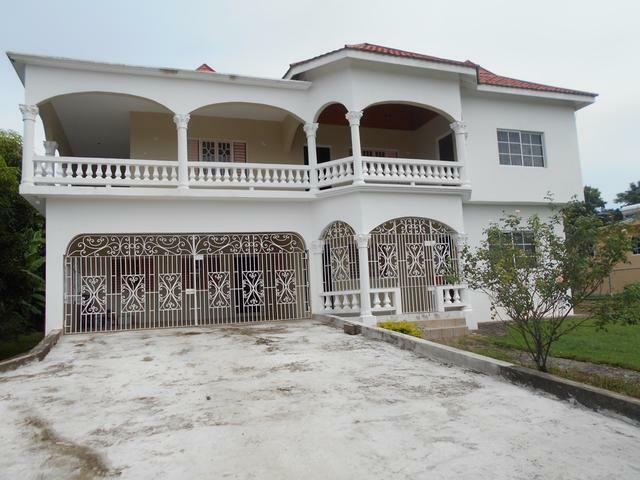 Originally built as a 14 bedroom 15 bathroom guest house ideally located off the main road in Salem, Runaway Bay. 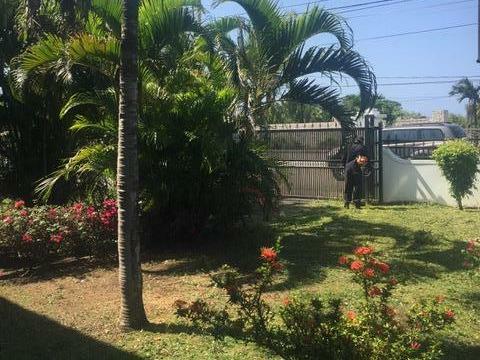 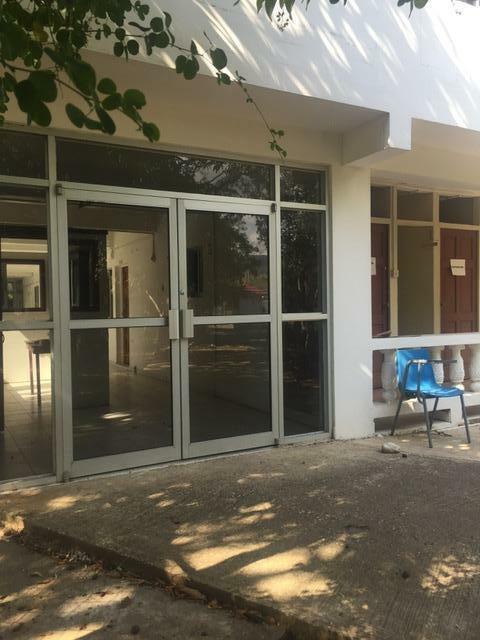 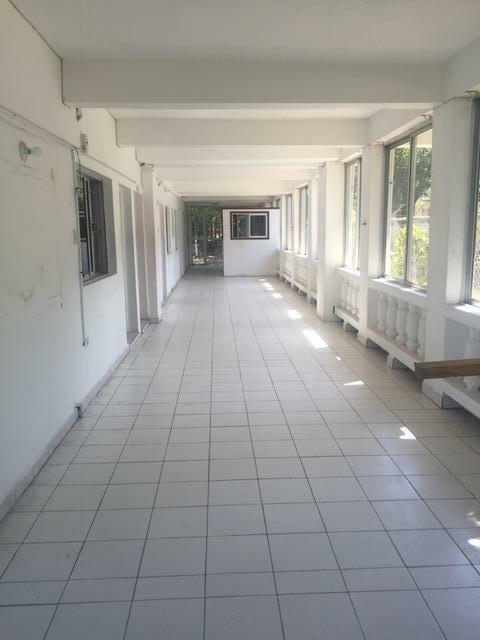 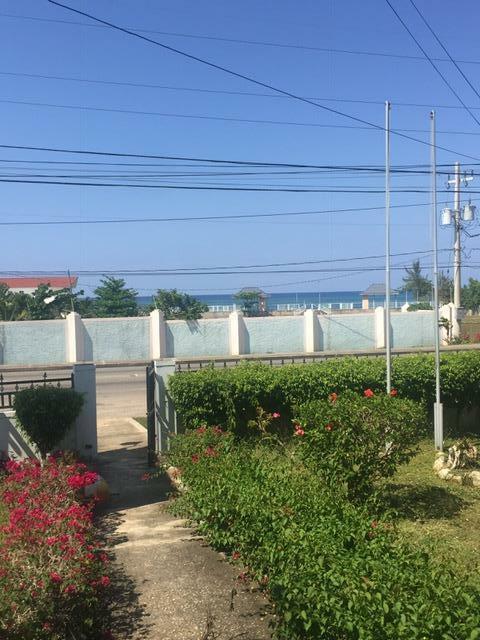 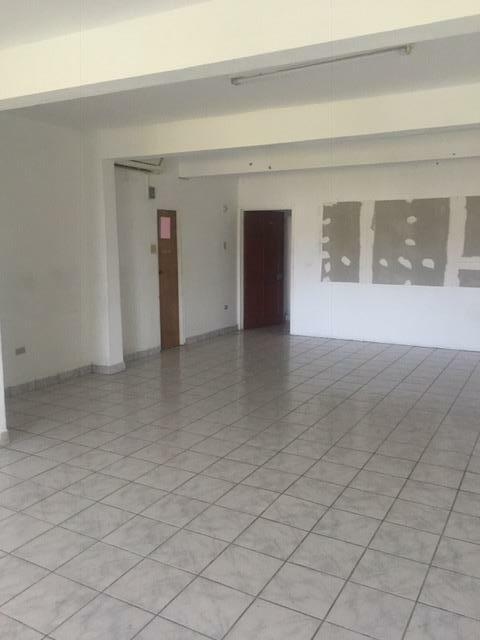 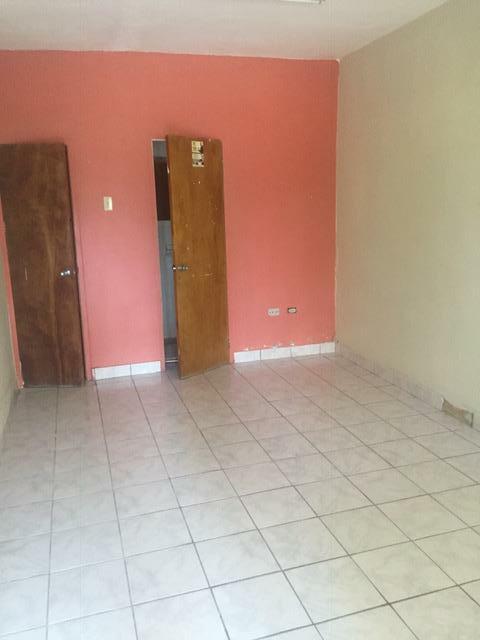 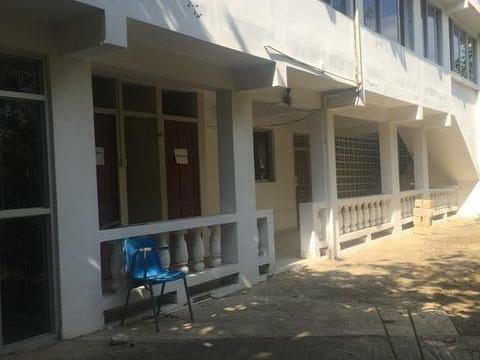 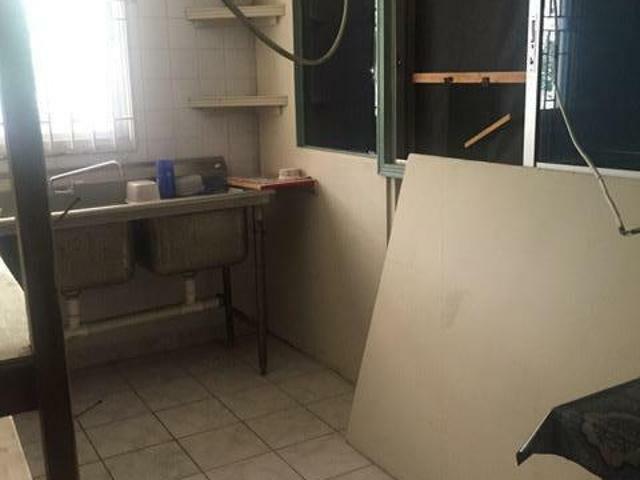 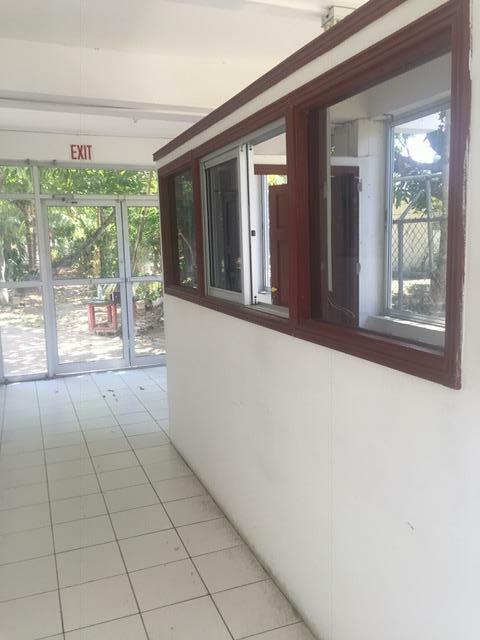 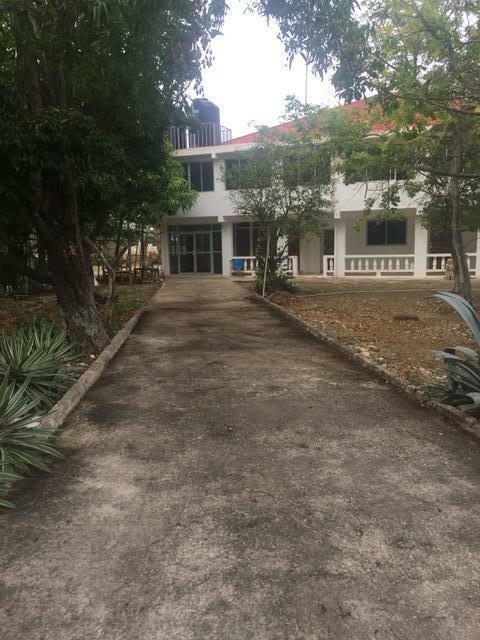 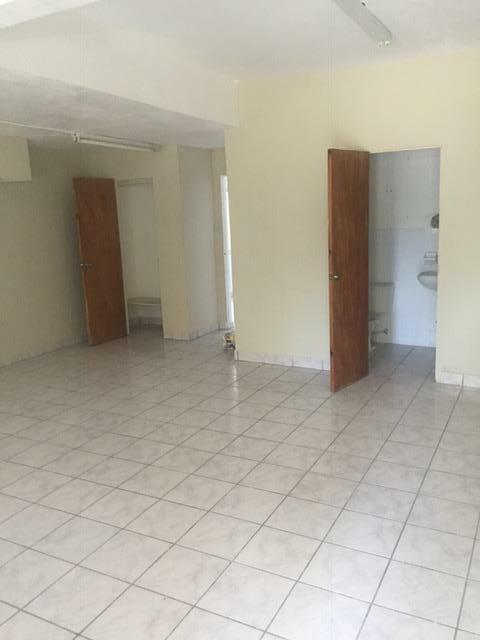 Sitting on approximately 1/2 acre and previously home to the Northern Caribbean University. 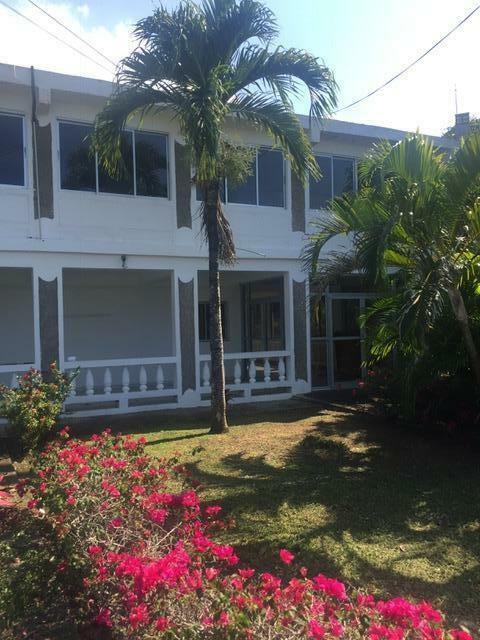 This property is a perfect investment in the fast-growing resort town on the north coast. 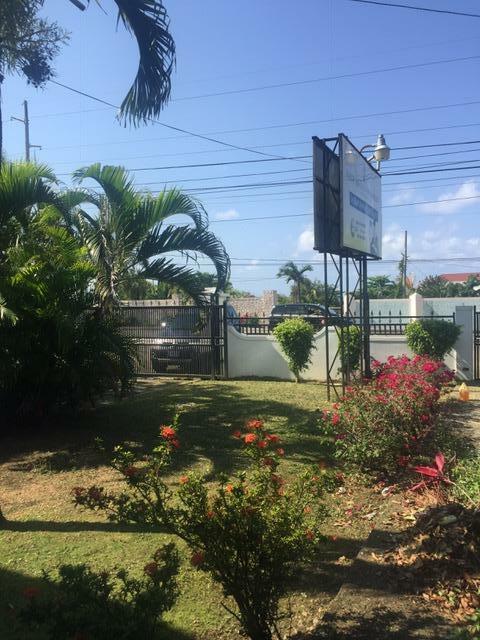 Salem continues to enjoy significant growth and on-going development within the community.